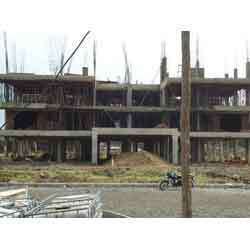 We are the trusted and most reliable Turnkey Civil Contractor within the premises of Indore. We take up all the contracts of construction may it be the residential, community buildings, railways and any other type. We construct all the building that are unique in themselves and have the best finishing’s provided.